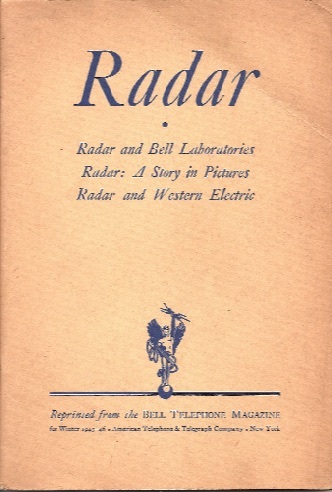 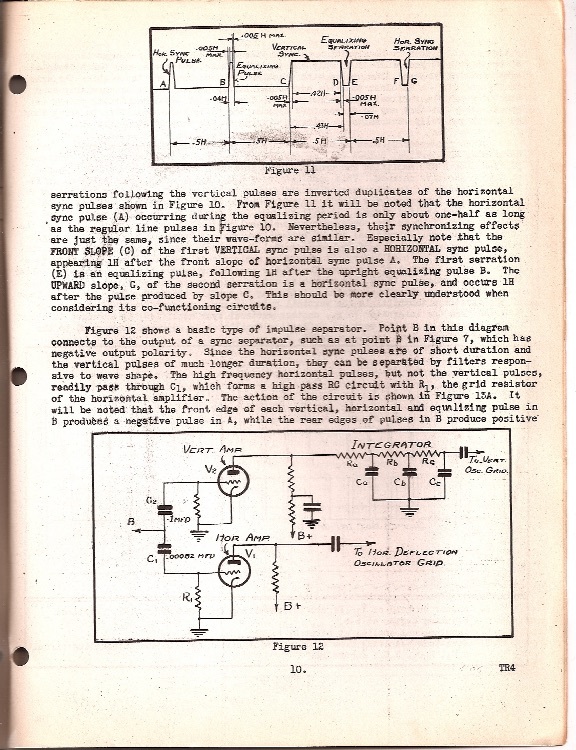 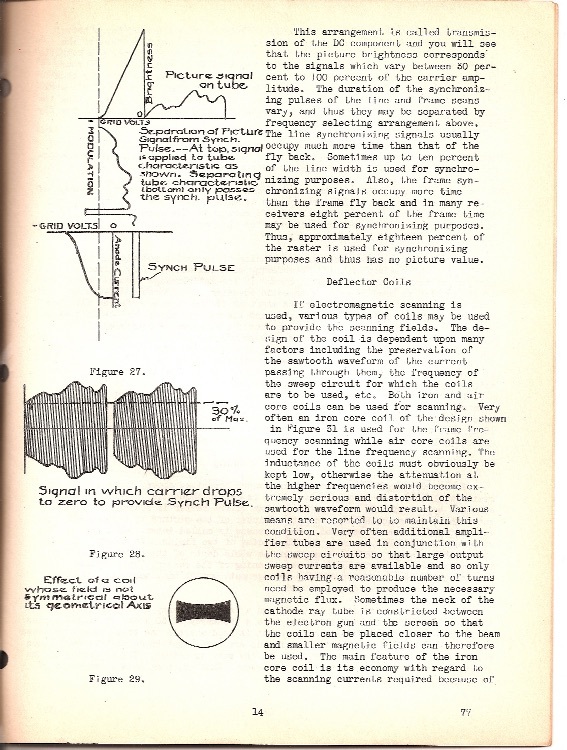 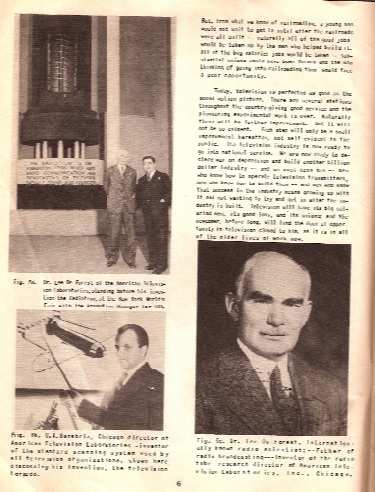 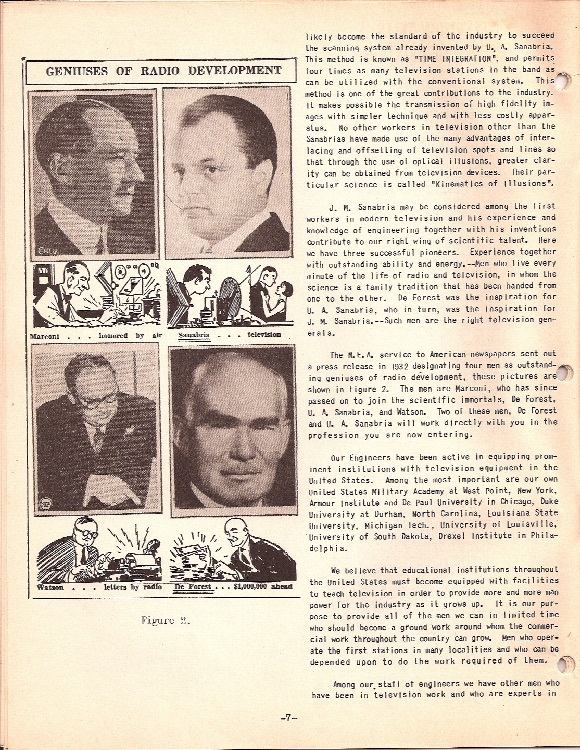 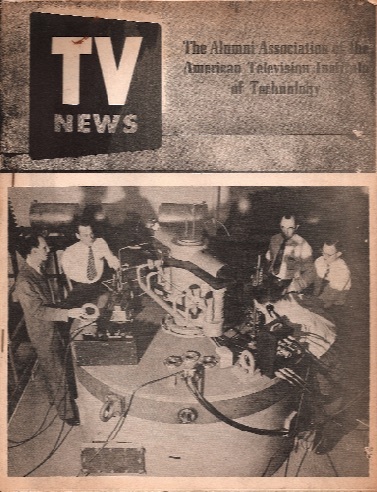 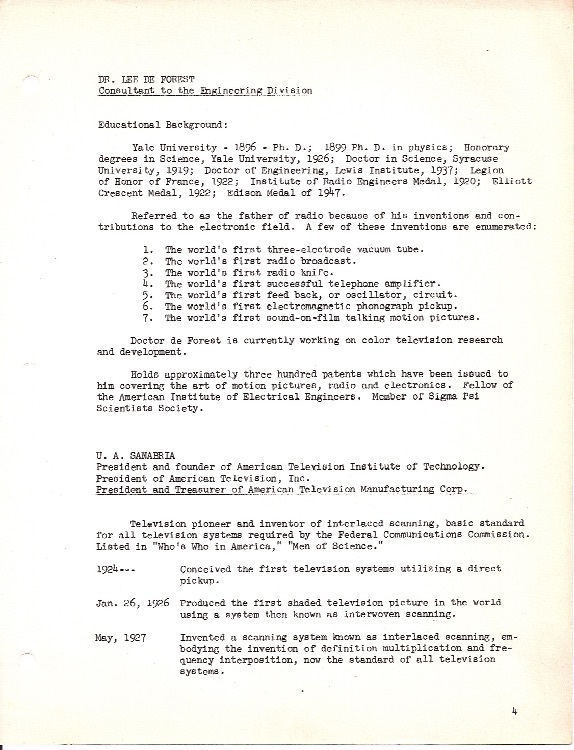 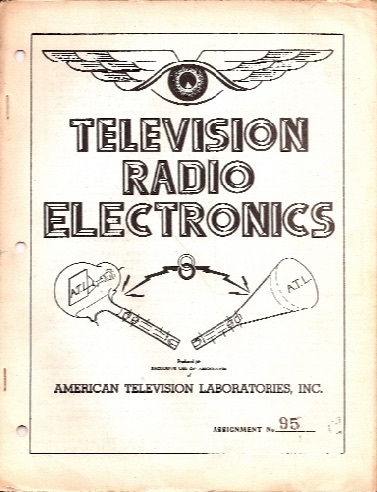 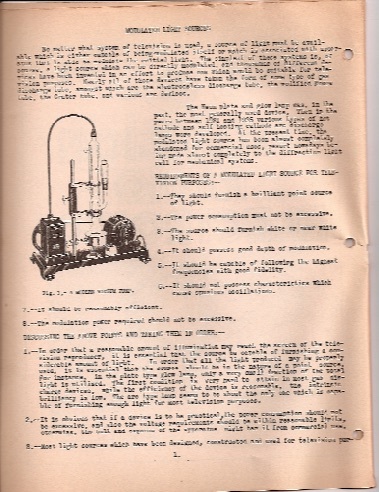 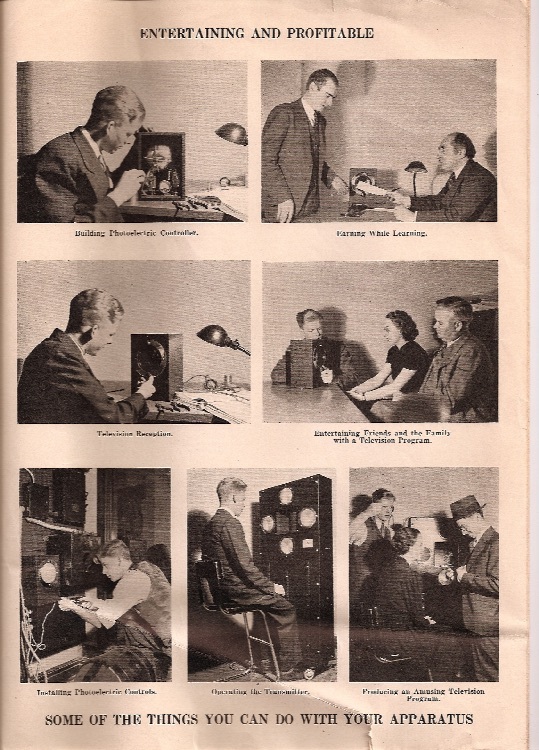 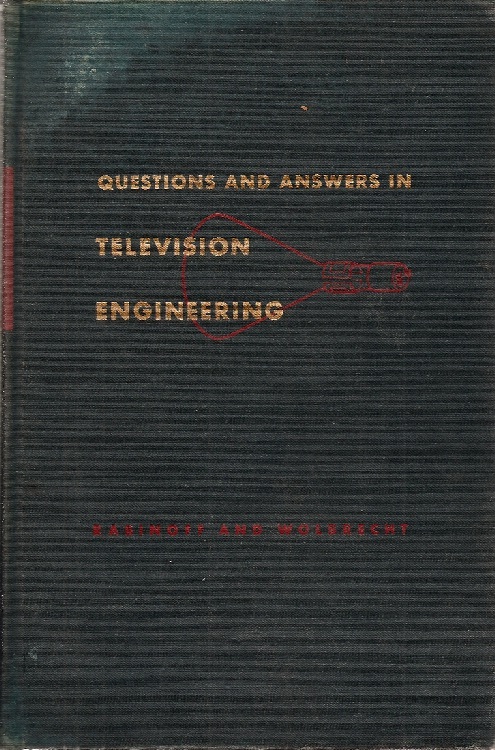 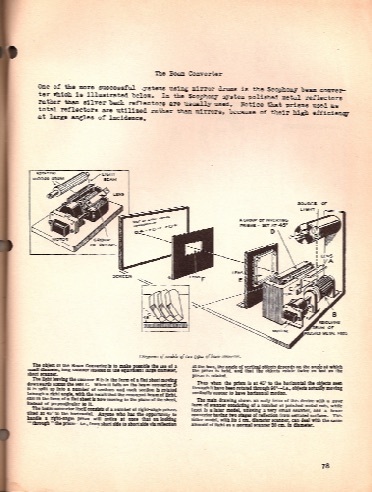 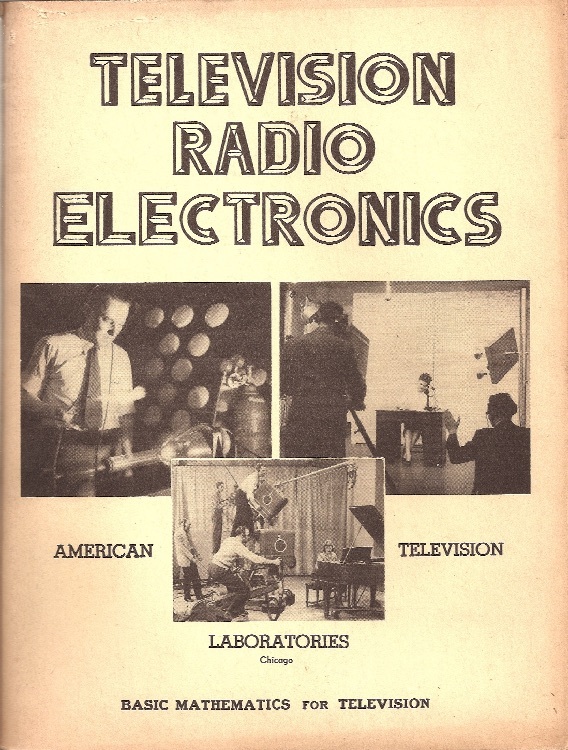 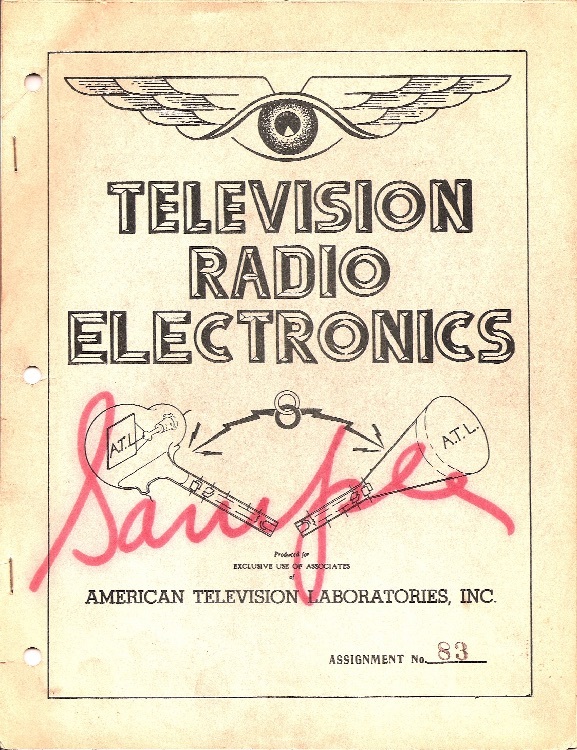 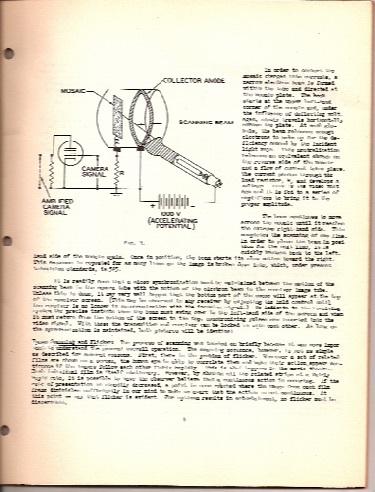 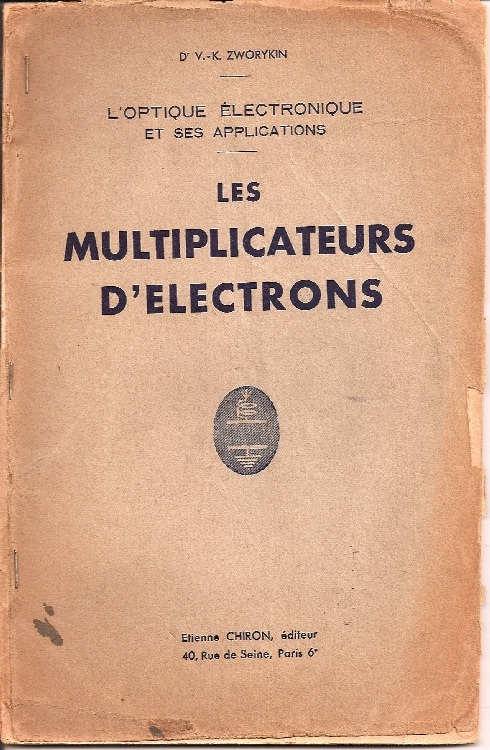 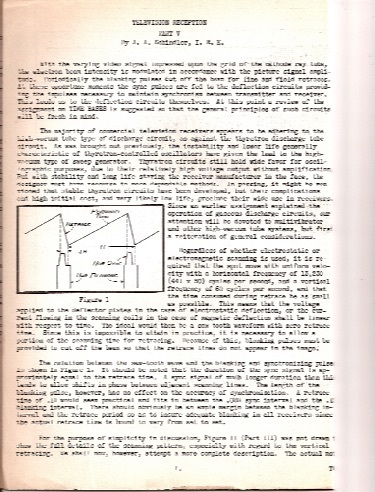 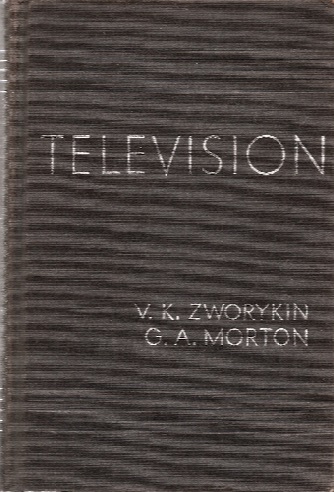 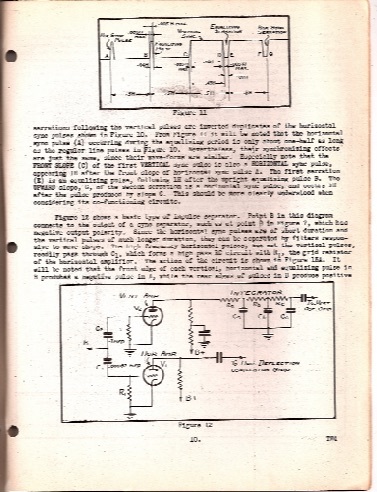 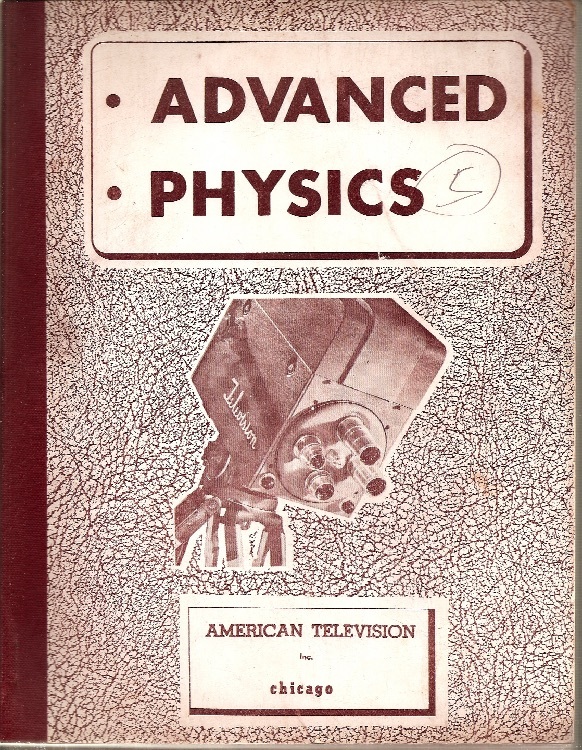 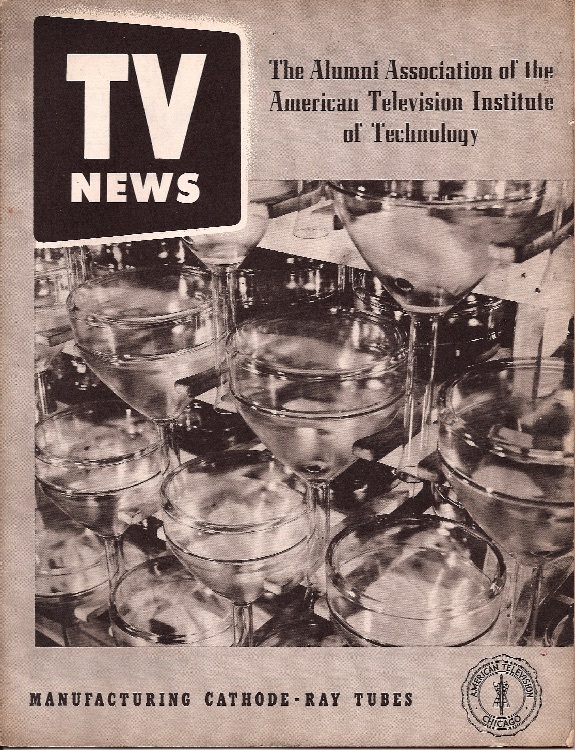 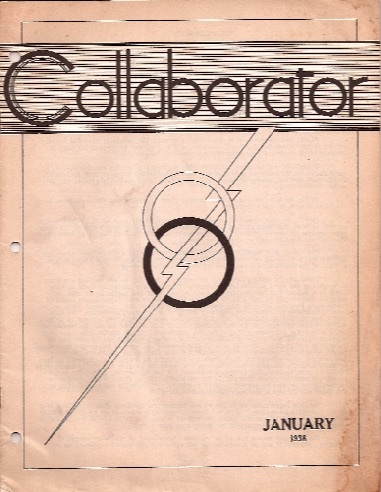 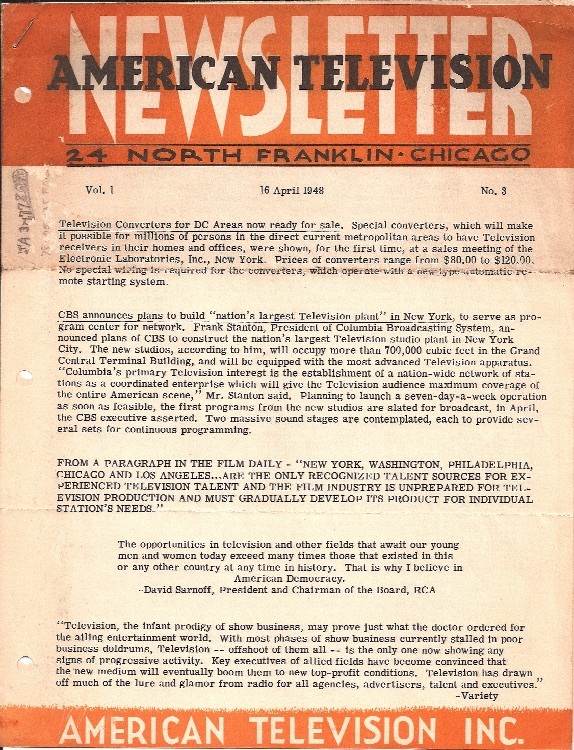 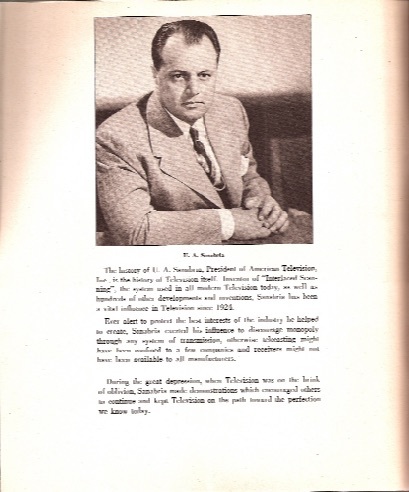 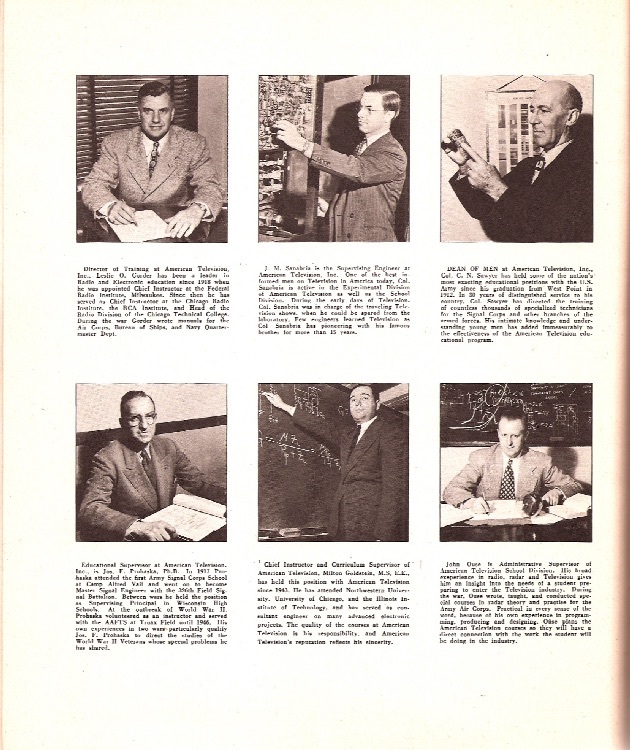 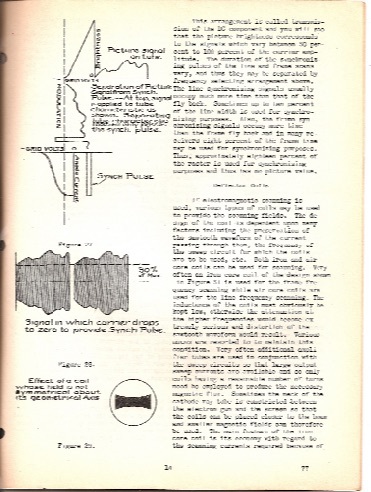 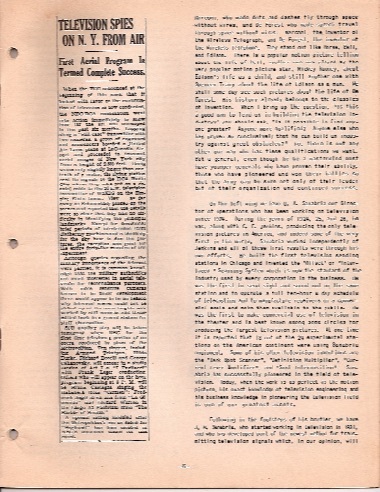 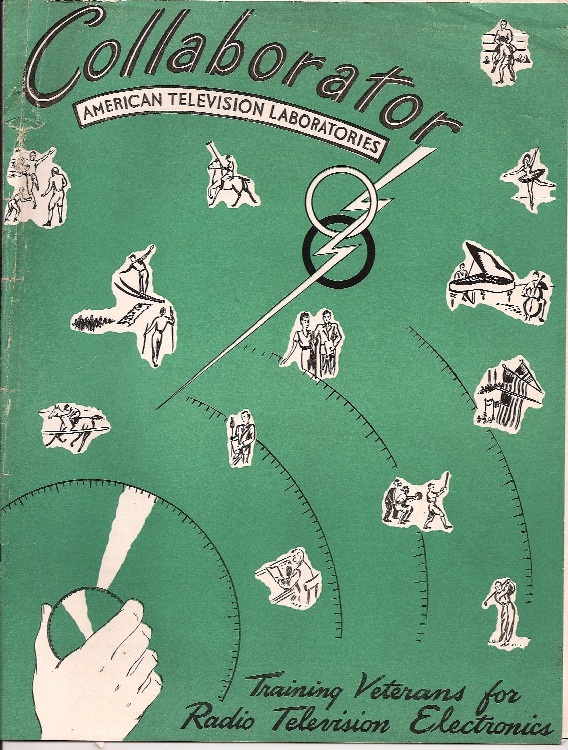 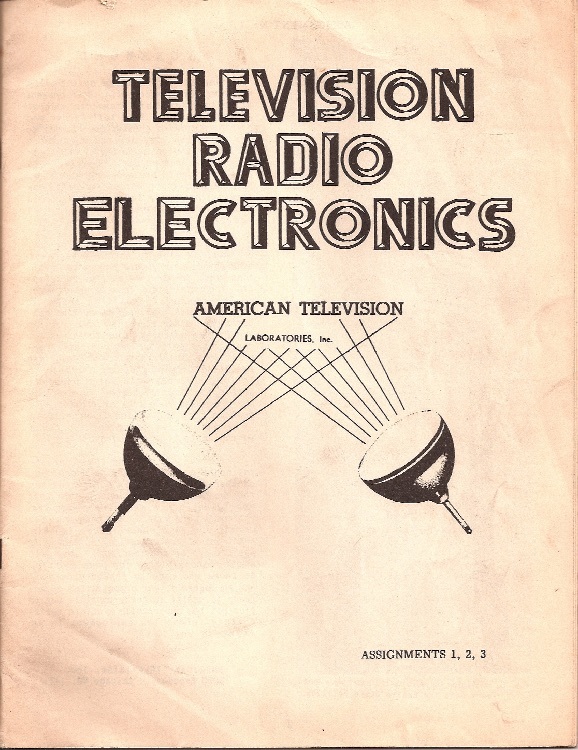 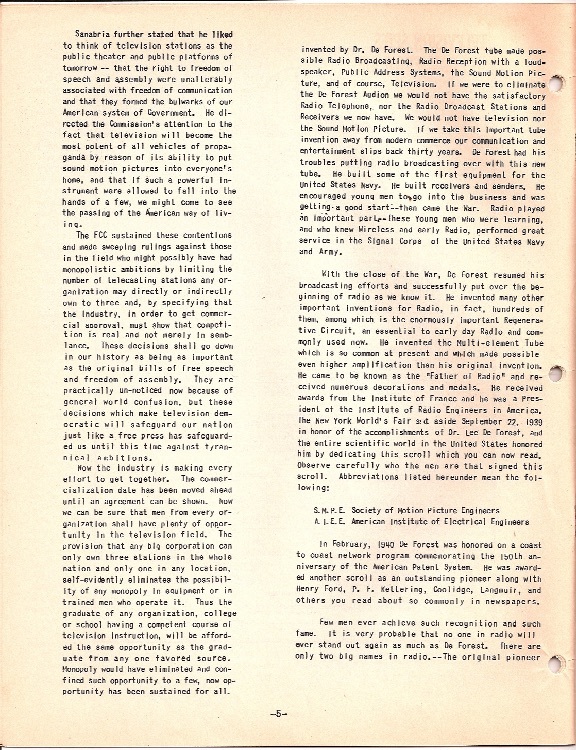 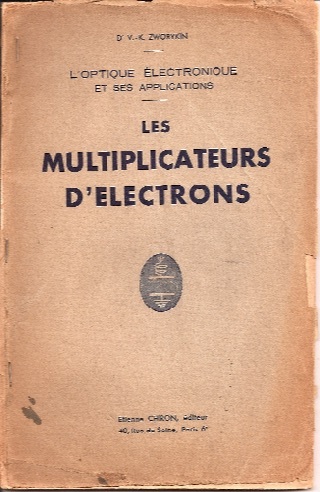 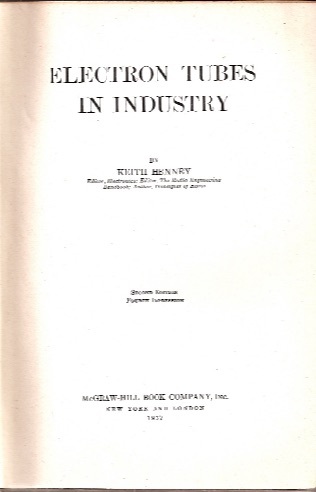 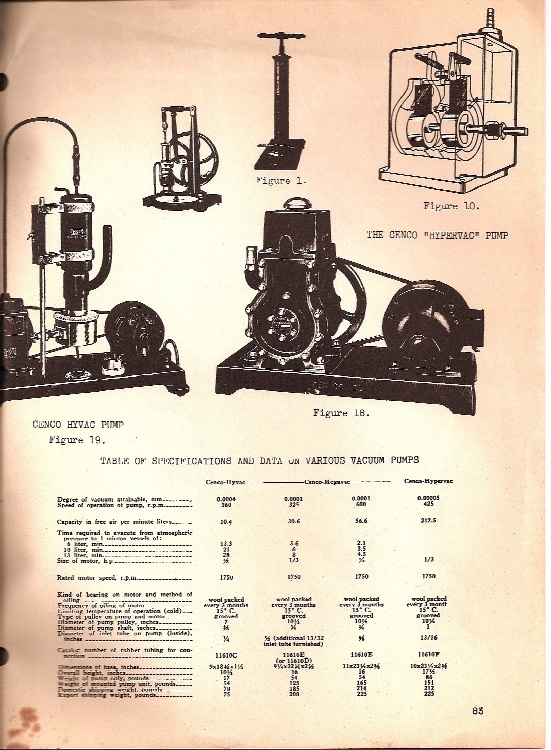 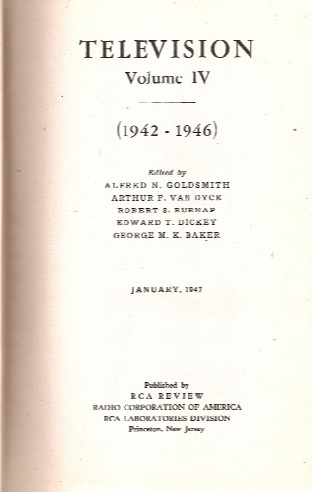 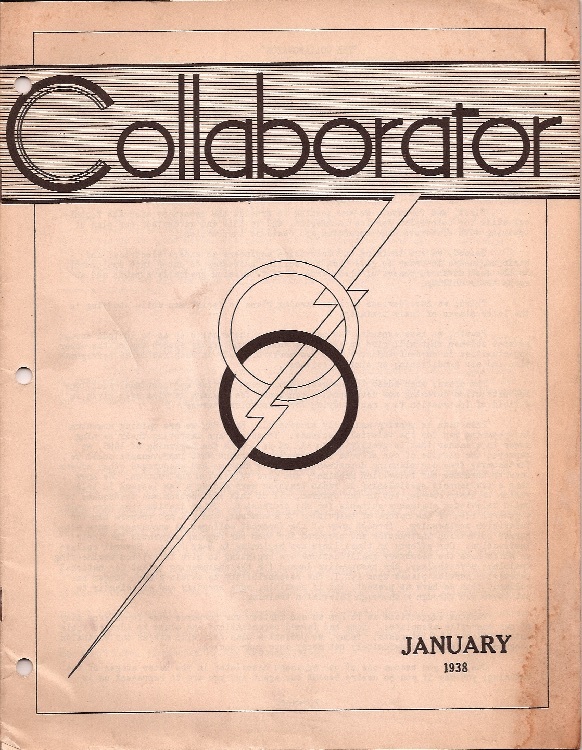 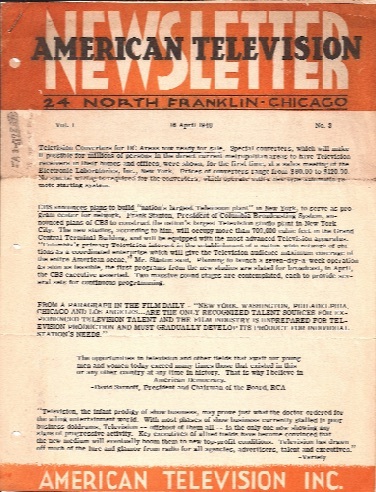 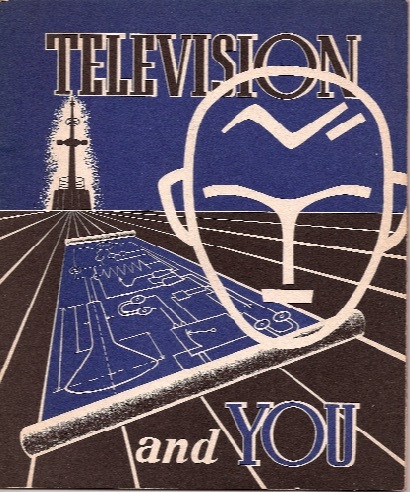 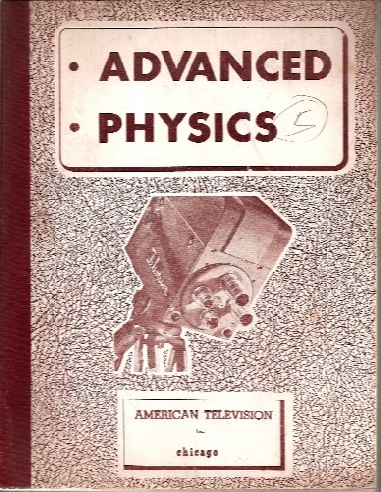 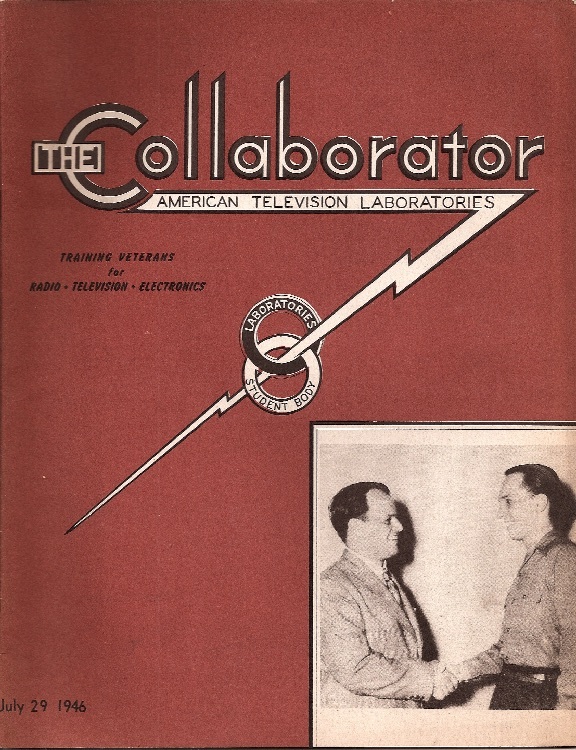 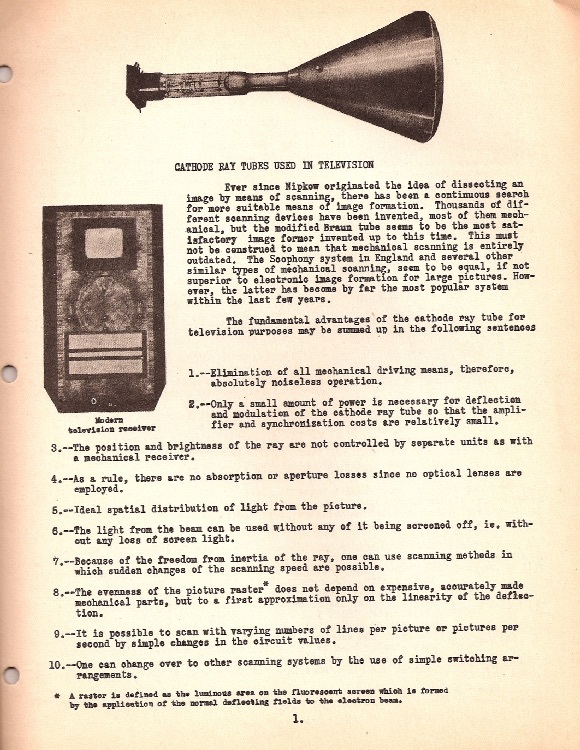 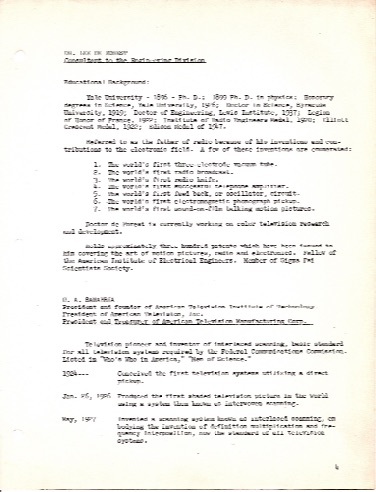 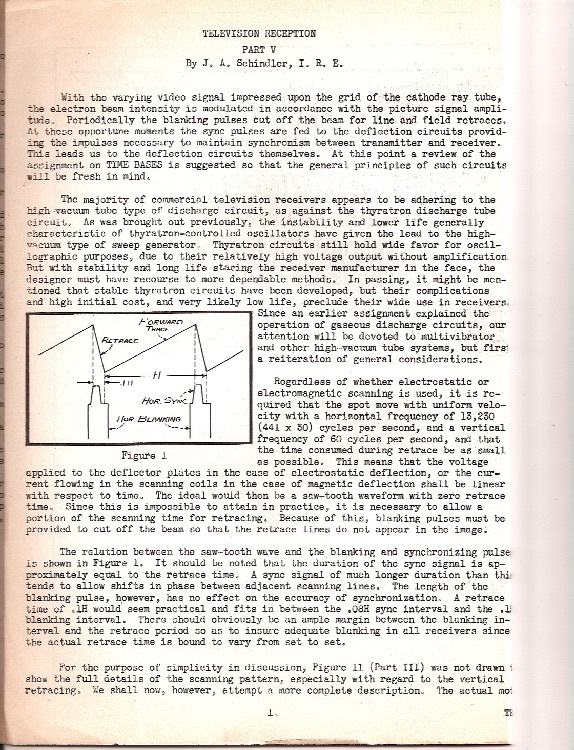 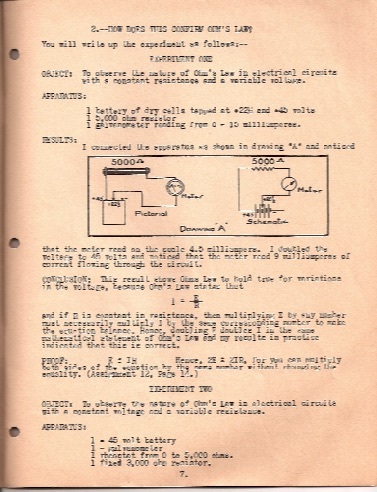 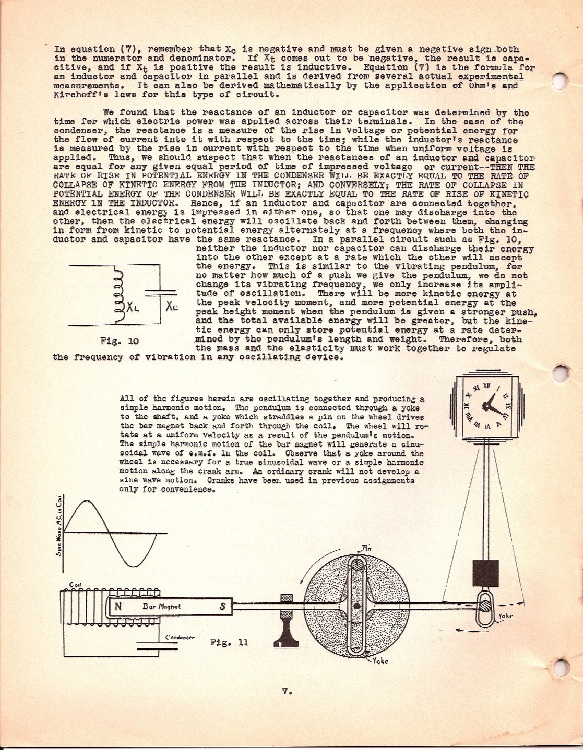 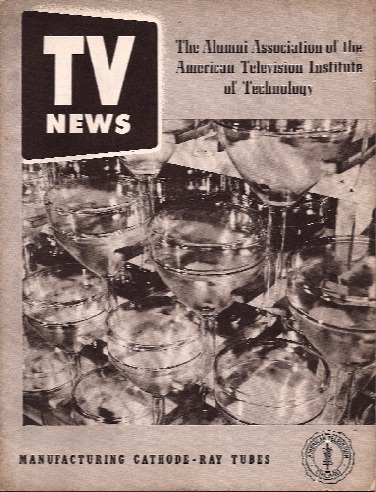 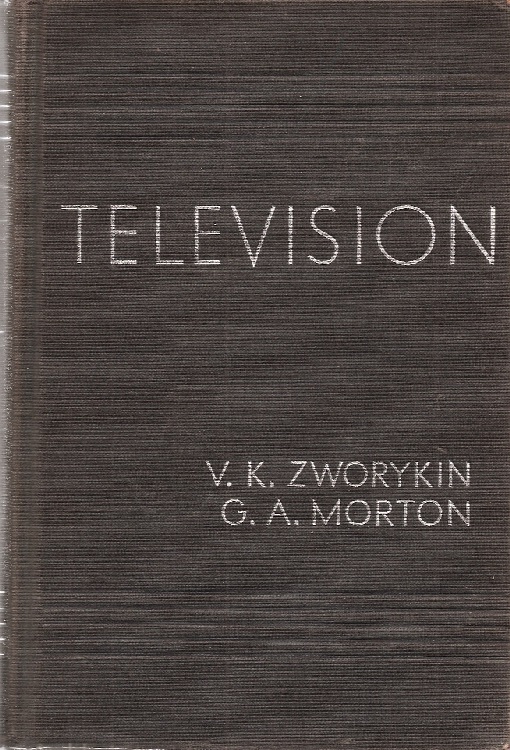 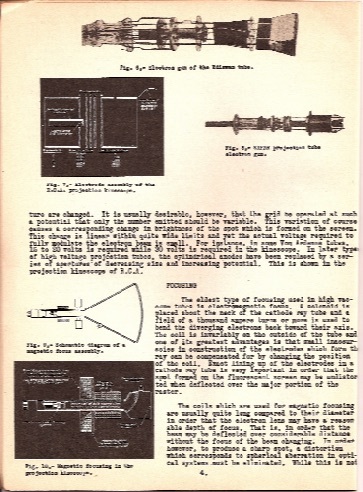 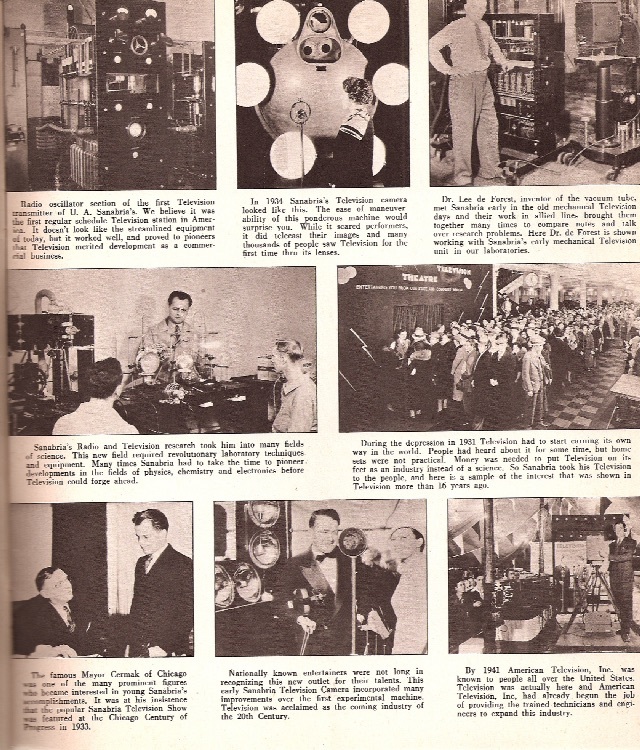 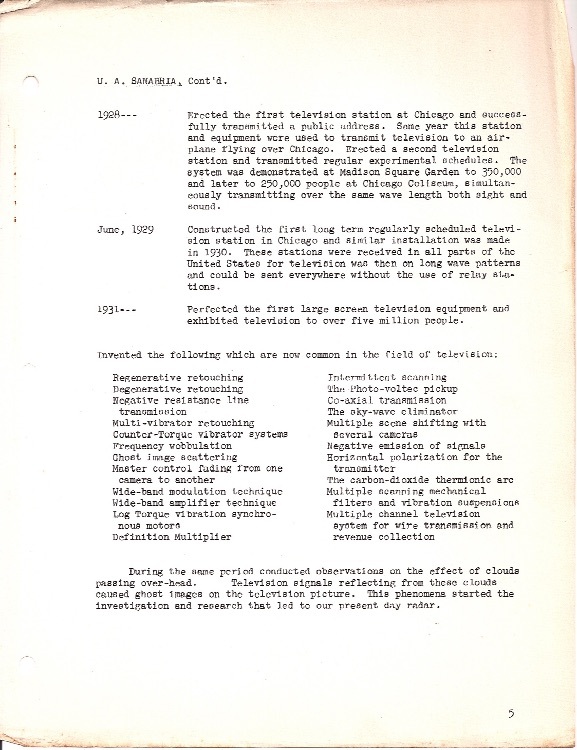 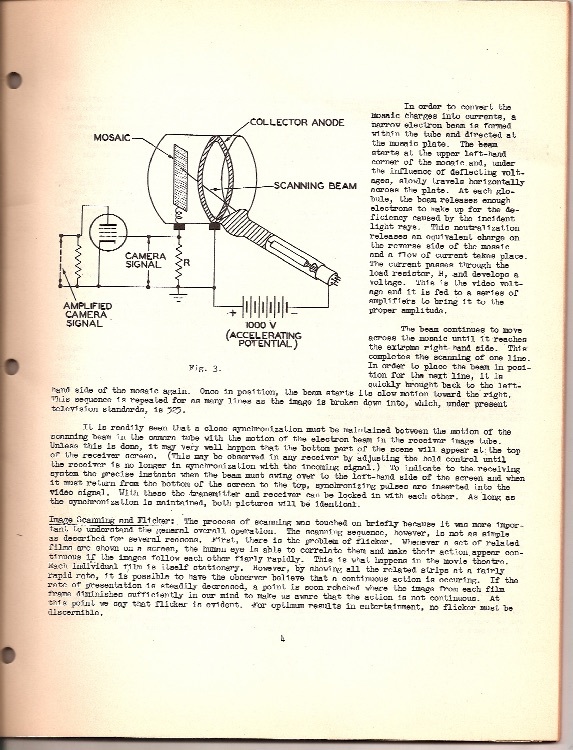 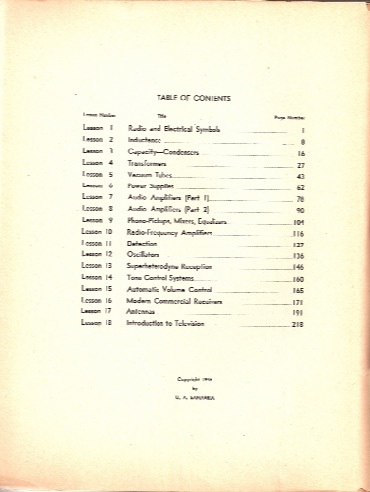 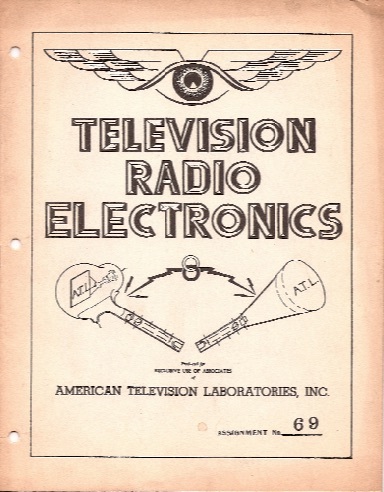 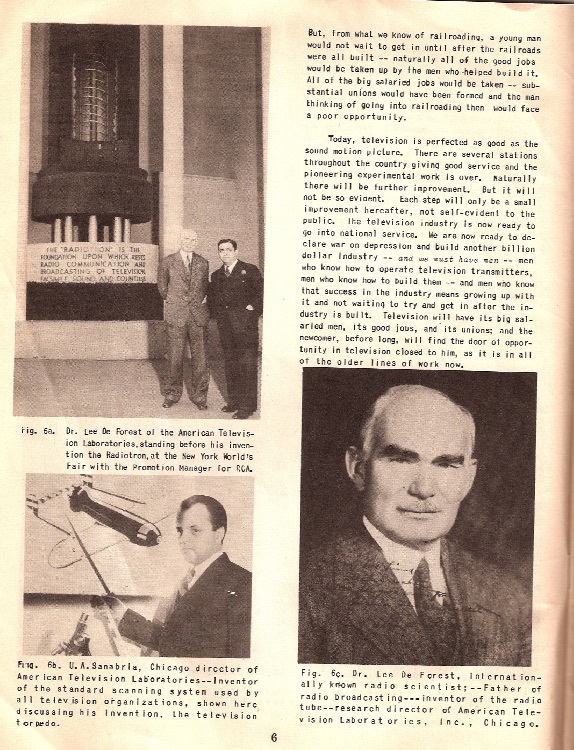 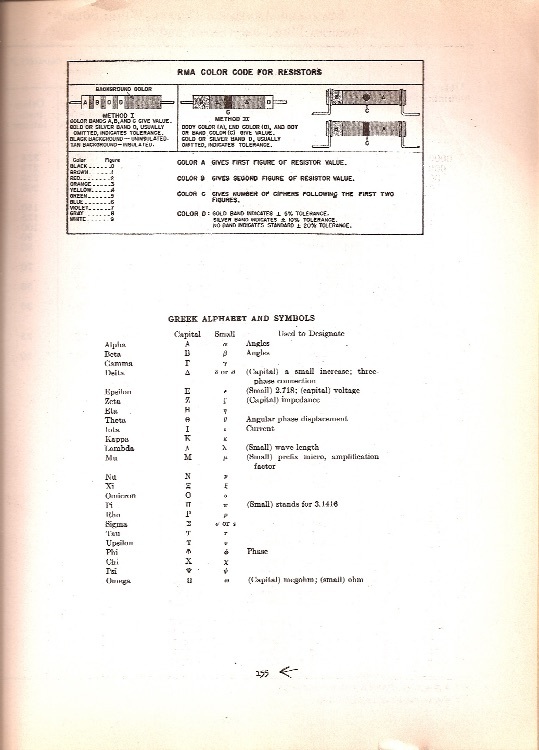 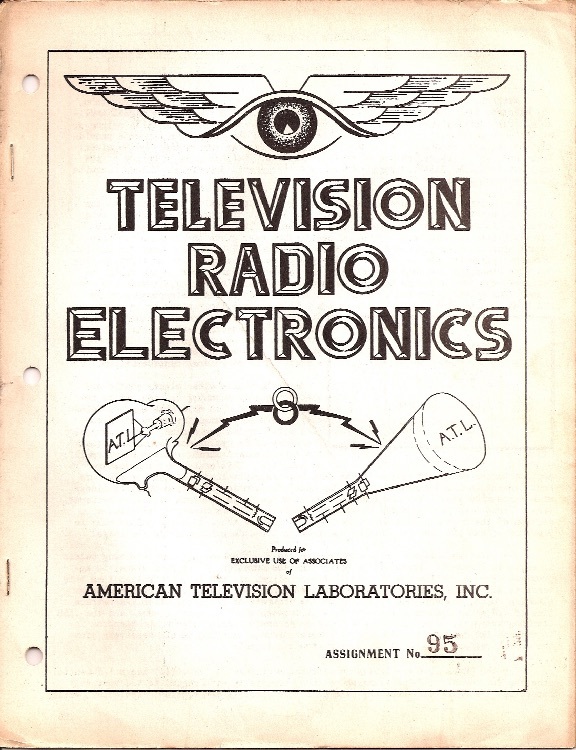 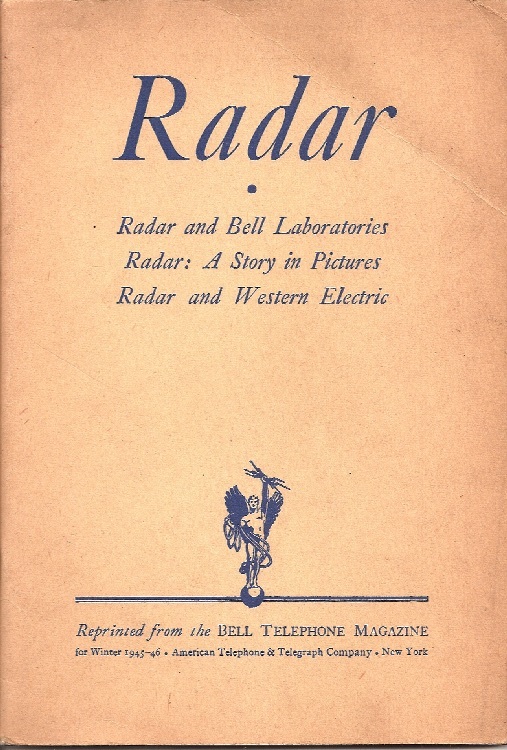 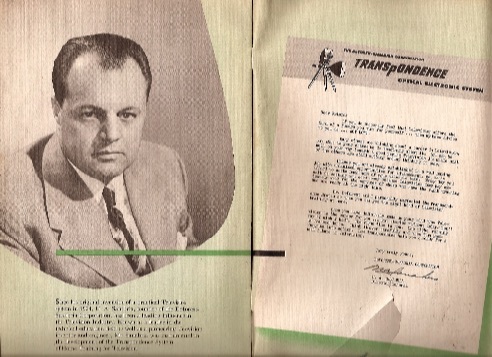 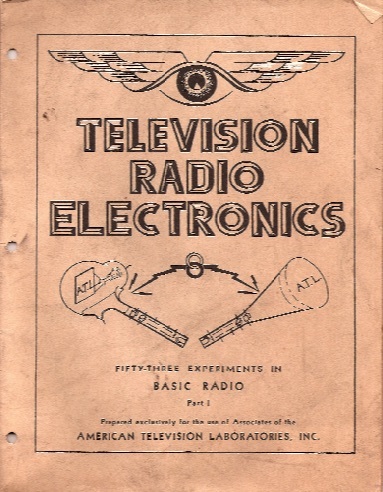 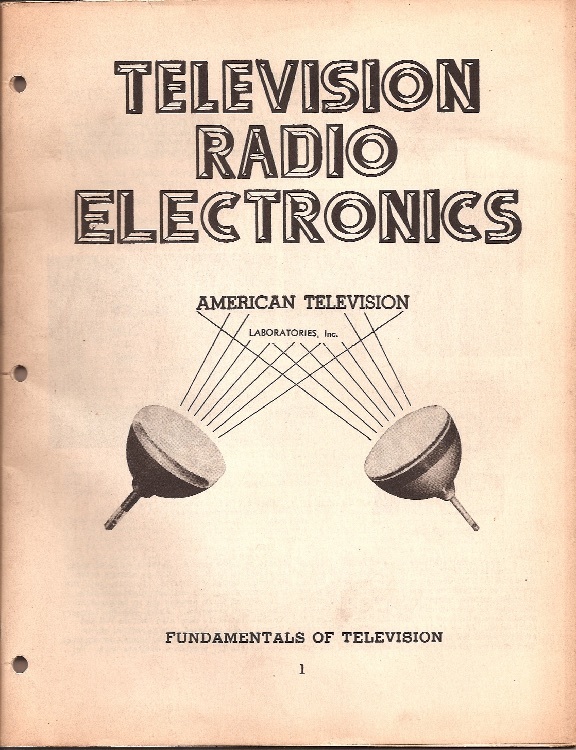 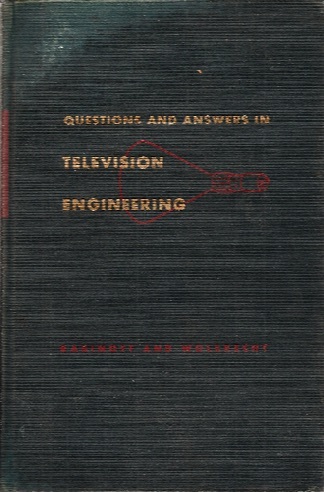 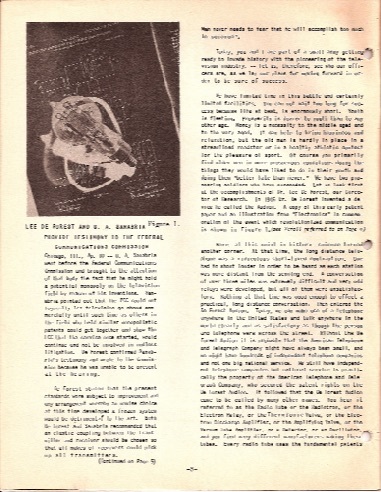 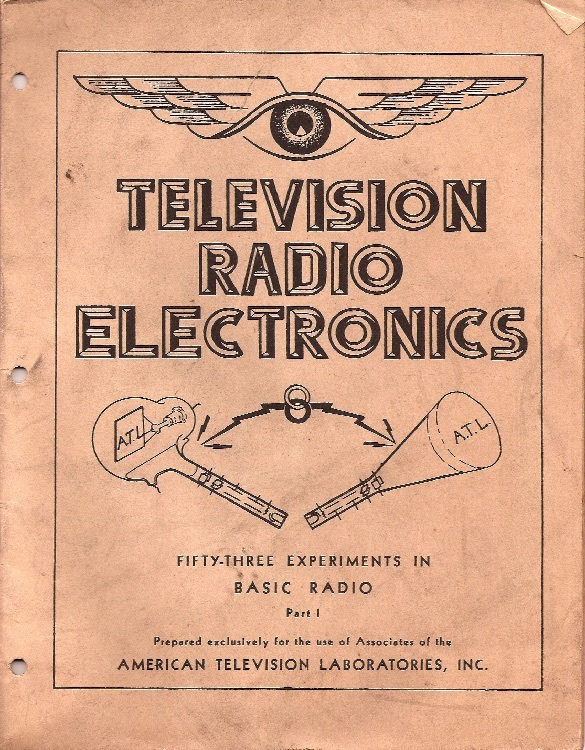 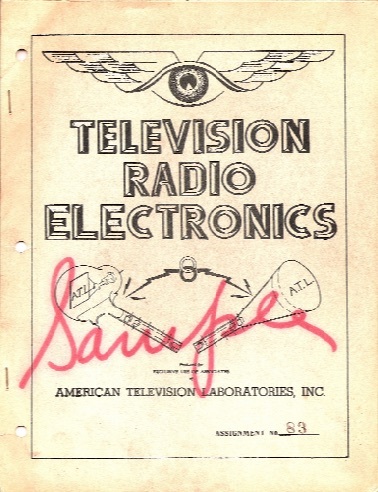 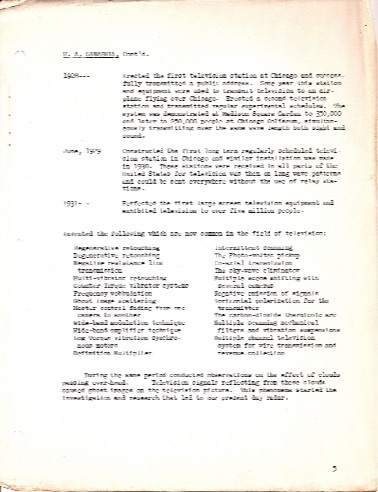 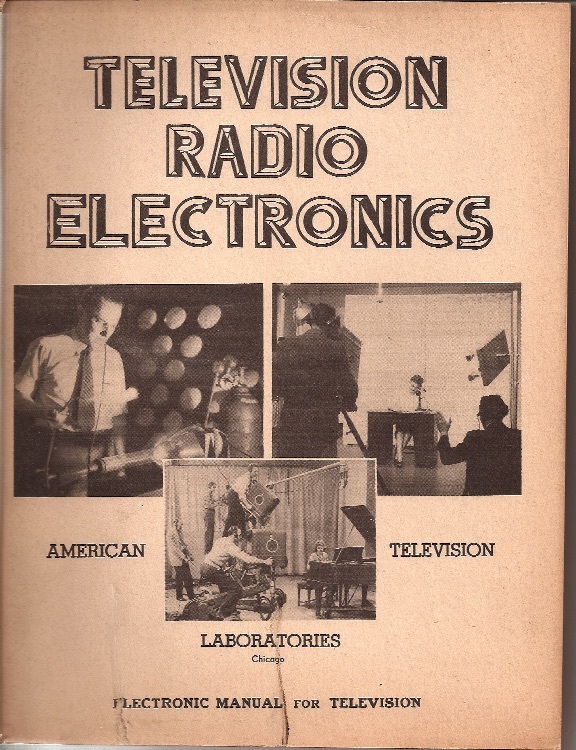 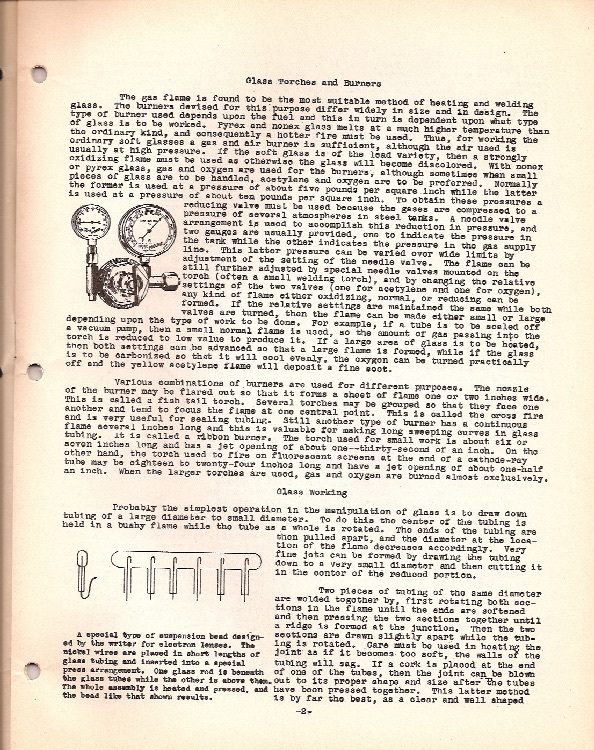 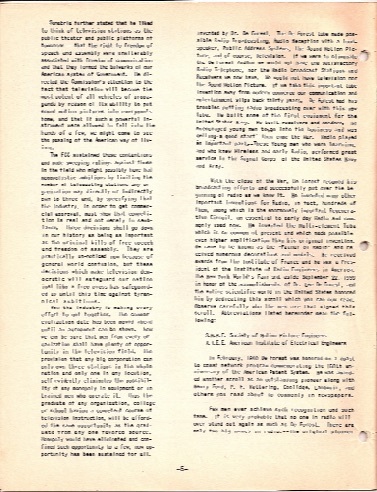 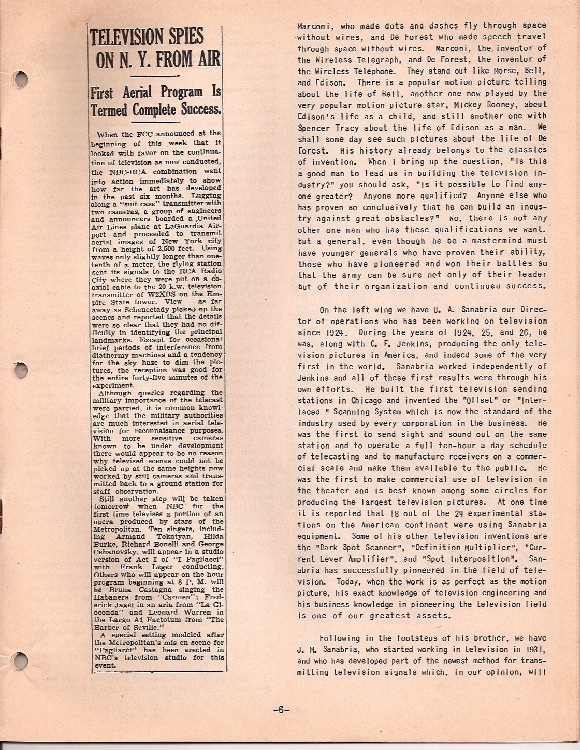 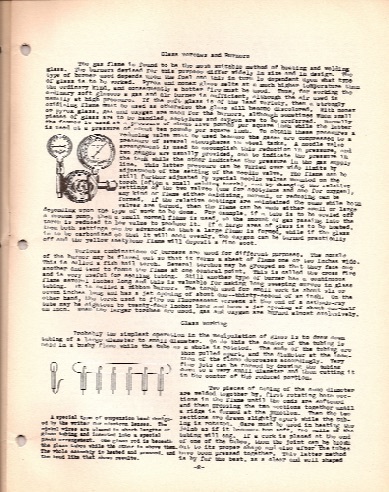 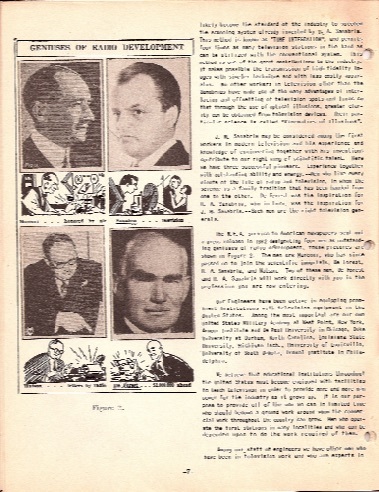 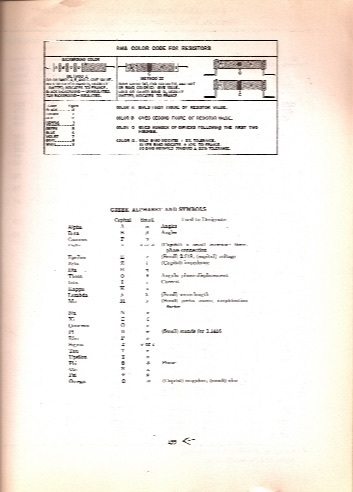 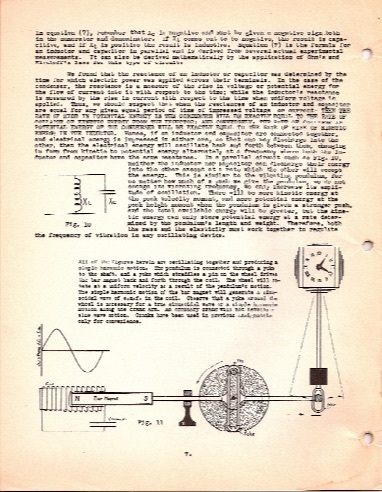 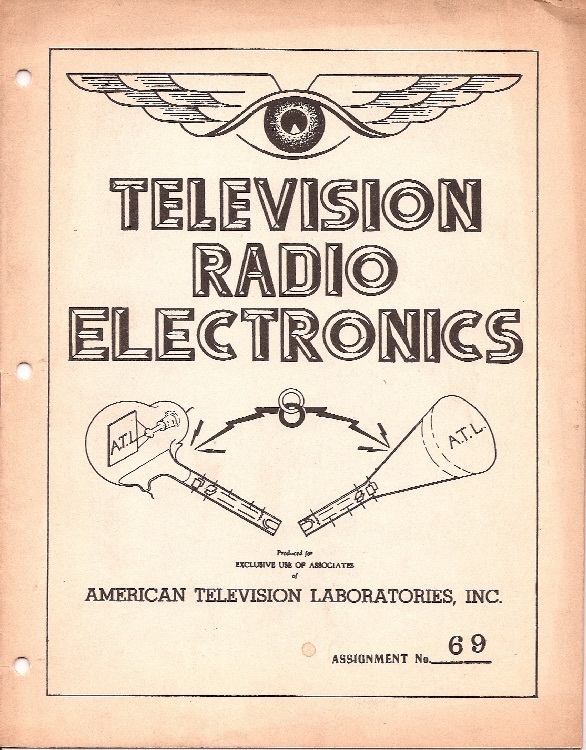 This is a small sampling of the booklets published by American Television for its electronic school, ATI, plus text books from outside sources used in conjunction with its own materials. There are also some internal publications as well as promotional and recruitment booklets. 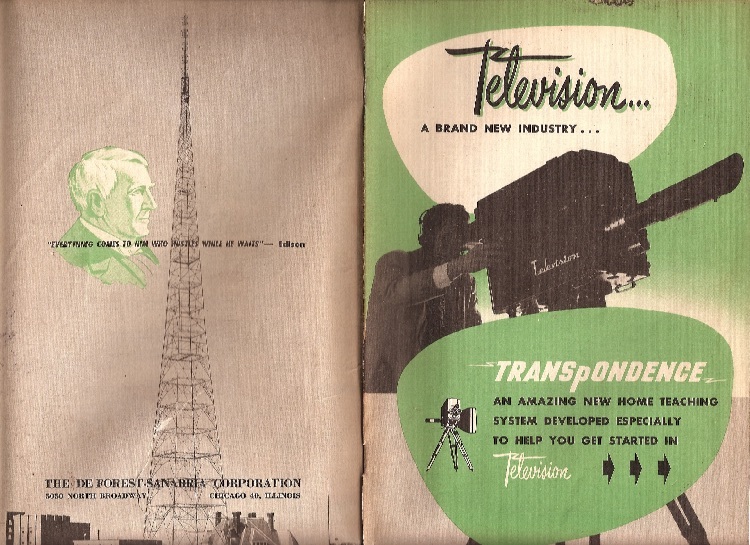 This is a very small sampling of the ATI covers, plus a random scan of contents. 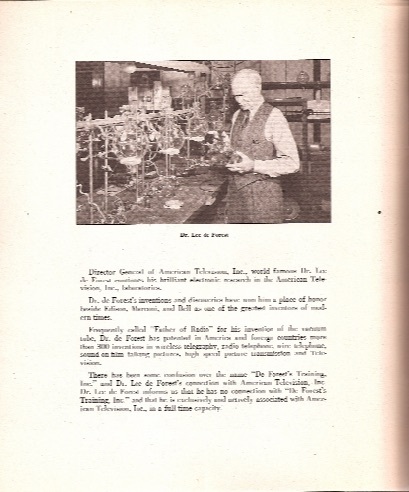 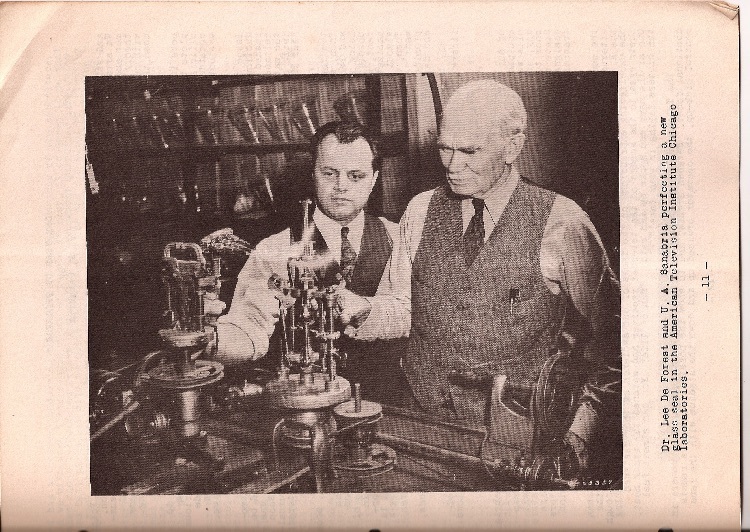 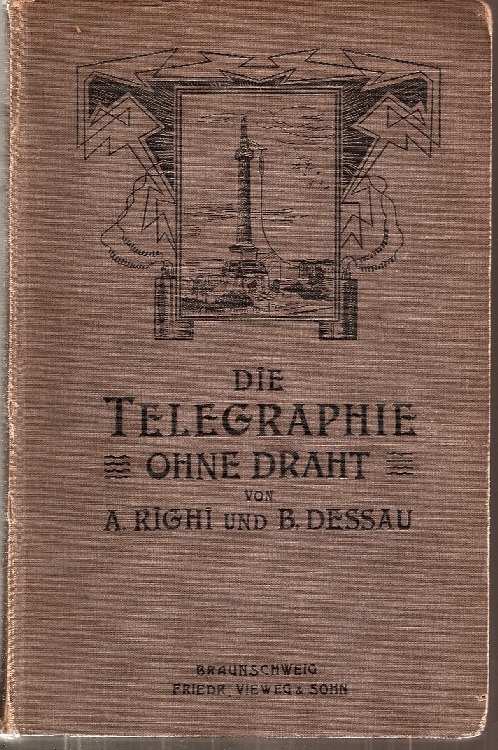 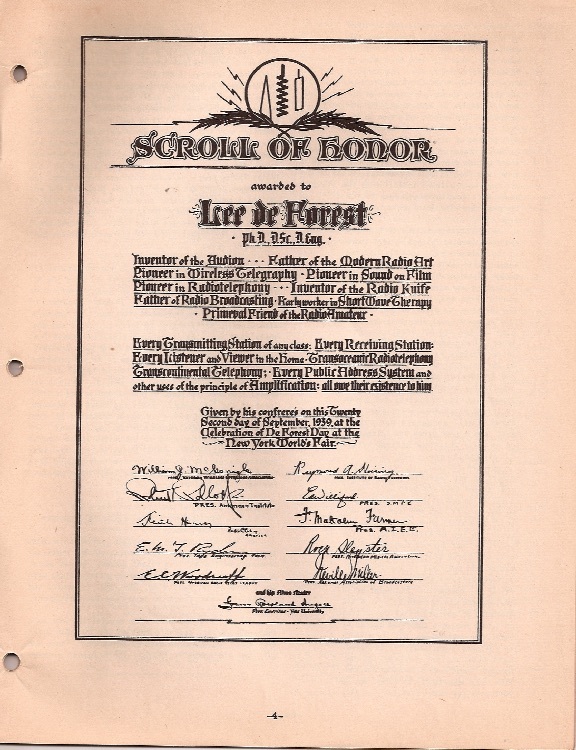 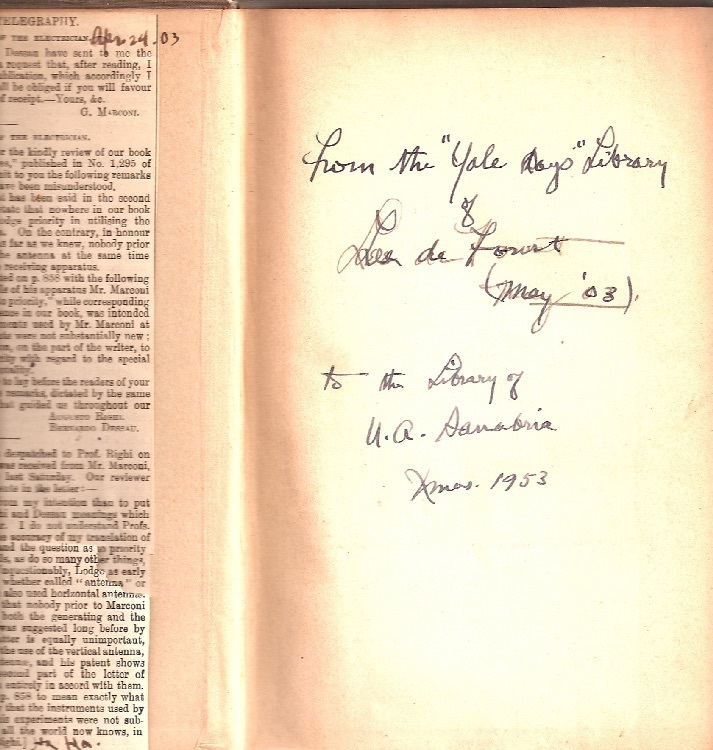 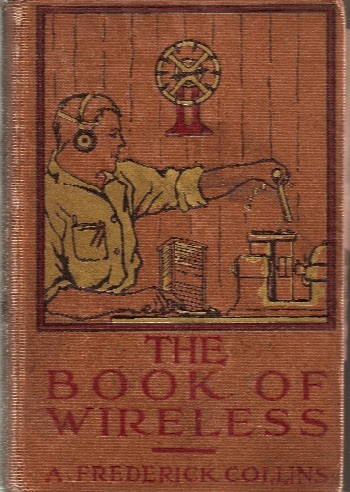 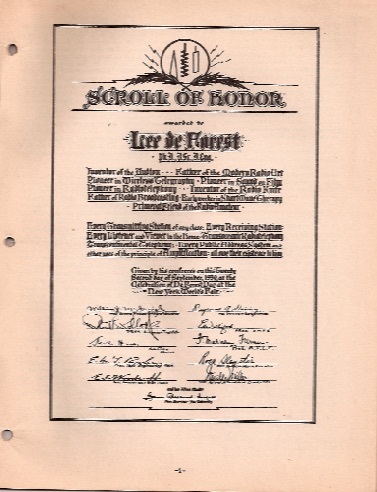 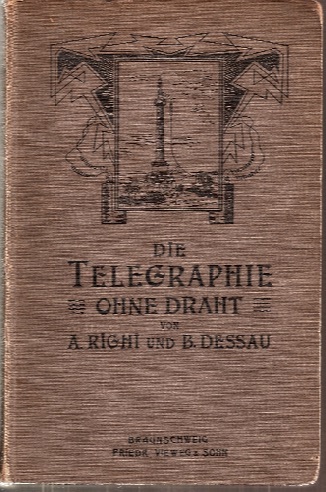 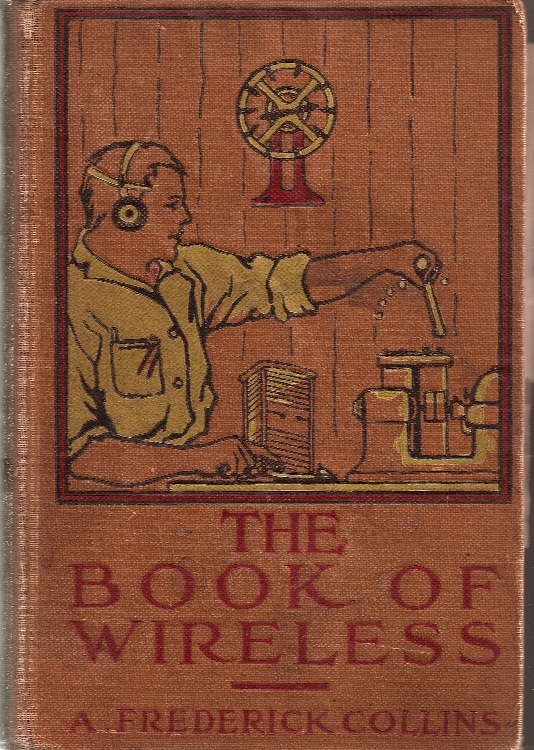 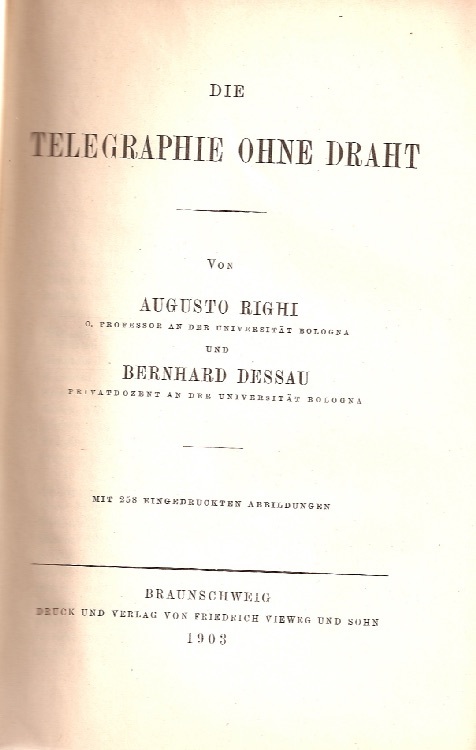 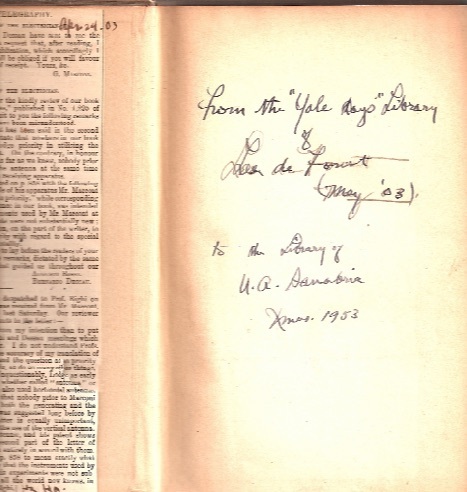 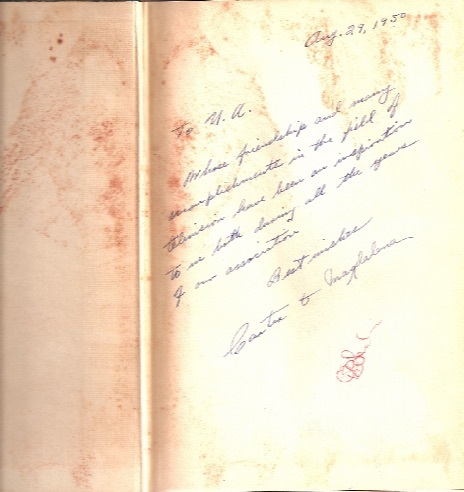 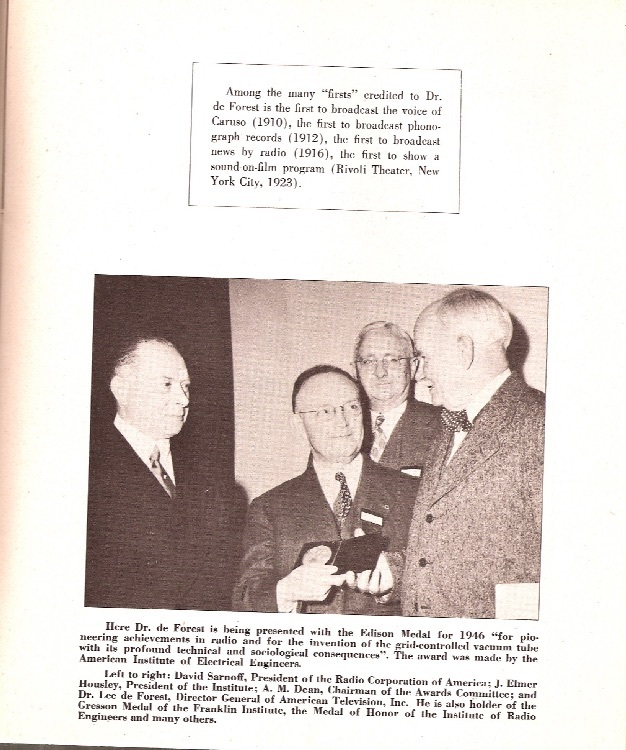 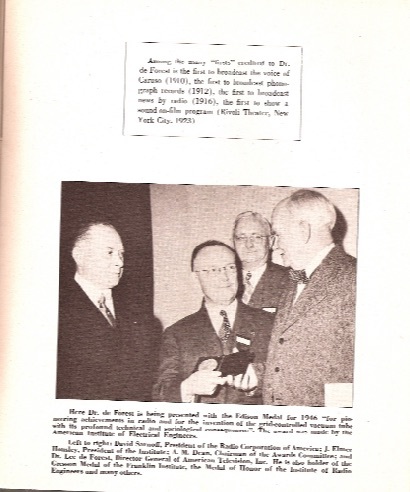 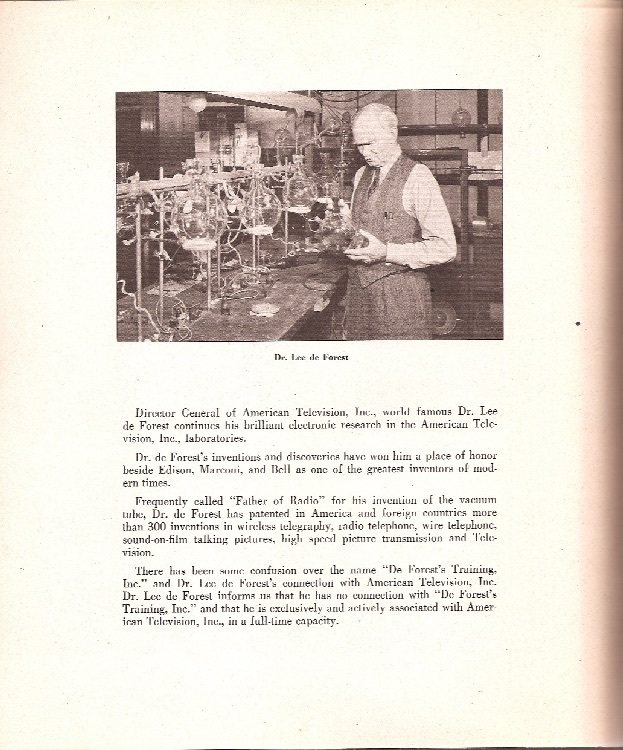 The first item is a 1903 German electronics book owned by Lee deForest and given to U.A, Sanabria with a personal inscription. 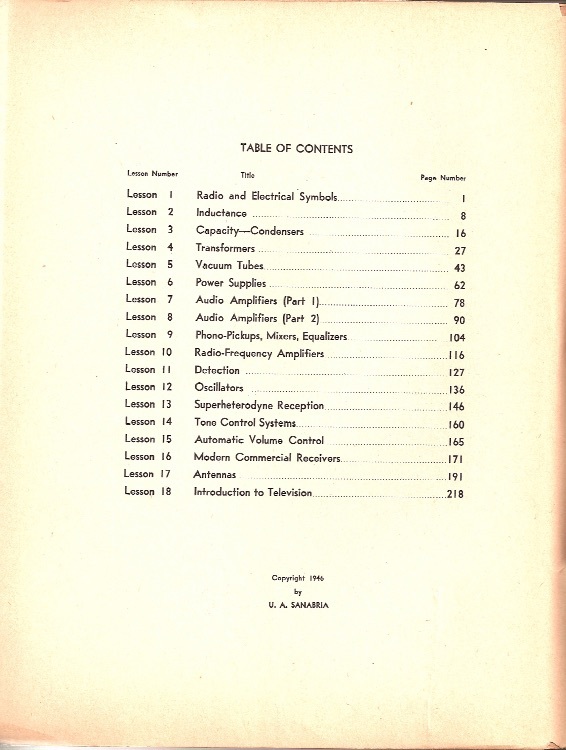 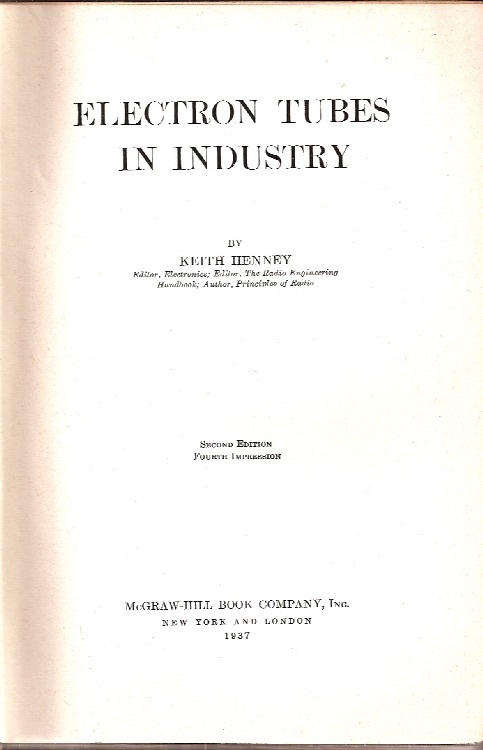 A full inventory of books and booklets is on the inventory page.